The Original Hy-Road was introduced in 2008 and bowling hasn't been the same since. Now Storm is introducing the Hy-Road Nano. This bowling ball takes the same Inverted Fe2 Technology core found in the other Hy-Road balls and pairs it with NRG nanotechnology Solid Reactive coverstock that was introduced with the Virtual Gravity Nano. This cover increases oil traction helping to control the midlane. 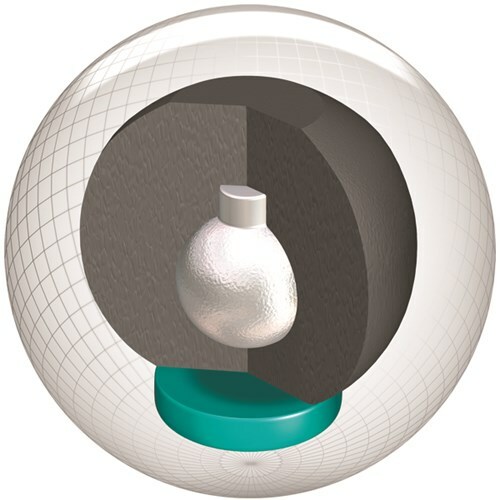 The core in this ball has less material allowing the ball to have a thicker shell which produces more energy that transfers to the pins and allows less deflection. The Hy-Road Nano continues the tradition of more power and control due to enhanced dynamics. Yes, it will be more aggressive. How does the Hyroad Nano compare to the IQ Nano and Phaze II? It will be a little more aggressive than those. Would the Hy Road Nano be a good ball to compliment the Intense? It definitely would compliment the ball once the lanes start to break down. 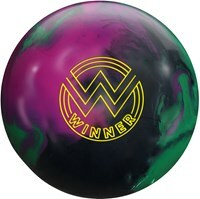 This will be a great ball to use when the lanes start to break down. Yes, this would be a step down from the IQ Tour and wold be a great ball. If you find that this ball is too aggressive or if you have a slower ball speed you may find that polish will help get a better reaction. There is also a Storm Hy-Road Pearl which is designed to go longer and comes out-of-the-box polished if you know you are going to want something that goes longer. Is this ball strong on the back end? Yes, it will have a strong back end. This ball was released early December 2017. I have a storm rocket ship. Is the nano stronger? The Storm Rocket Ship will have the Same Hook Potential, Lane Conditions & Coverstock as the Storm Hy-Road Nano. I use the Crux. 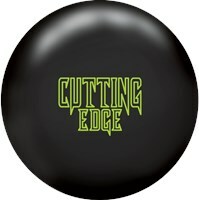 Would this ball be a good addition to use when the lanes break down? This would be an excellent ball to use when the lanes start to break down for you. Would this ball complement the storm timeless? Yes, this ball would compliment the Storm Timeless. 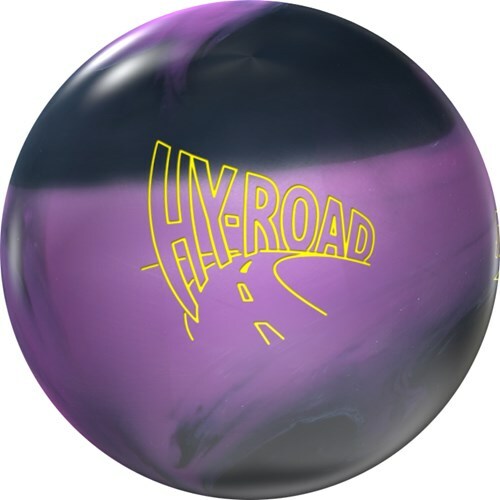 Would this be a good ball to compliment a Hy-Road solid? Yes, this would be a good compliment to the Hy Road solid. How would this compare to a Motiv Forza GT? This would be less aggressive than the Motiv Forza GT, for it is a Mid performance ball whereas the Motiv Forza GT is an Upper Mid Performance ball and it will be more aggressive than the Storm Hy-Road Nano. Could I use this ball as a transition ball when the lanes begin to break down? Would this ball be a good compliment to the hy-road pearl? How does it compare to the other Hy-Road ? The Hy- Road Nano will be a bit more aggressive than the original Hy-Road for it is a solid coverstock and the Hy-Road is a hybrid coverstock. Would this be a good ball for a guy the doesn't throw a hook. This ball will have a natural hook to it for it is a mid performance ball. If you need a ball that does not hook, you will want to look at the spare/plastic balls. Due to the time it takes to produce the Storm Hy-Road Nano ball it will ship in immediately. We cannot ship this ball outside the United States.